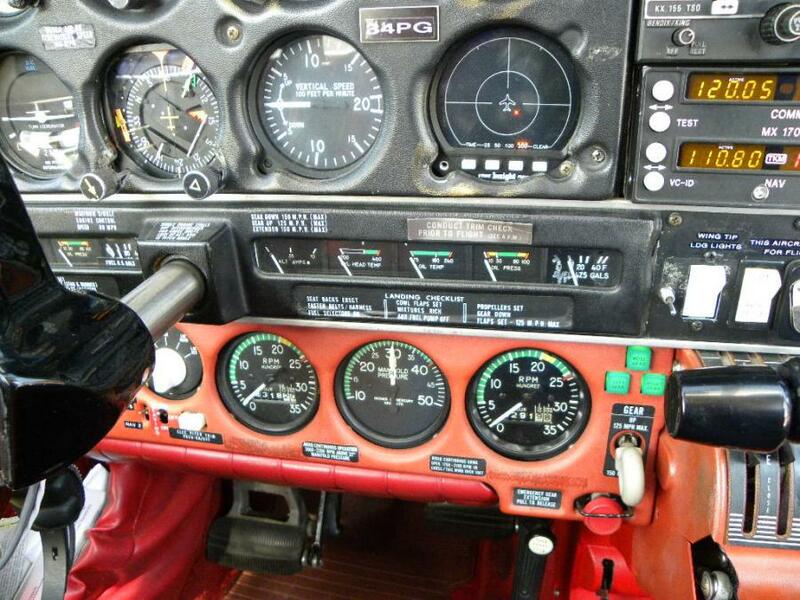 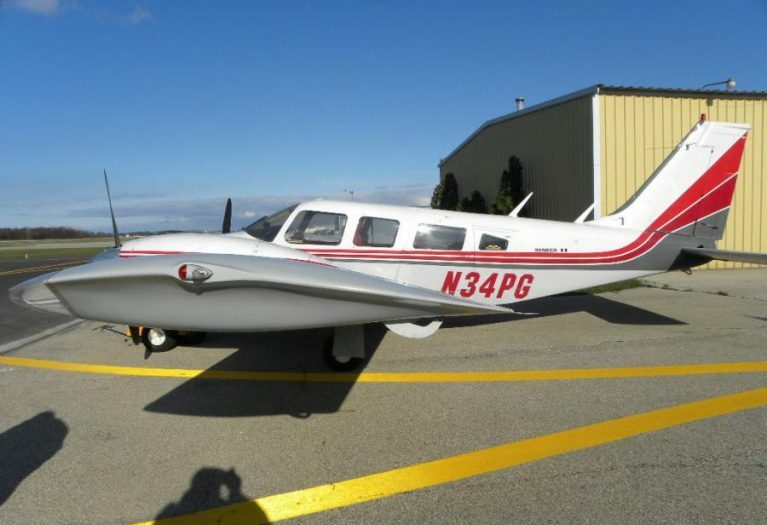 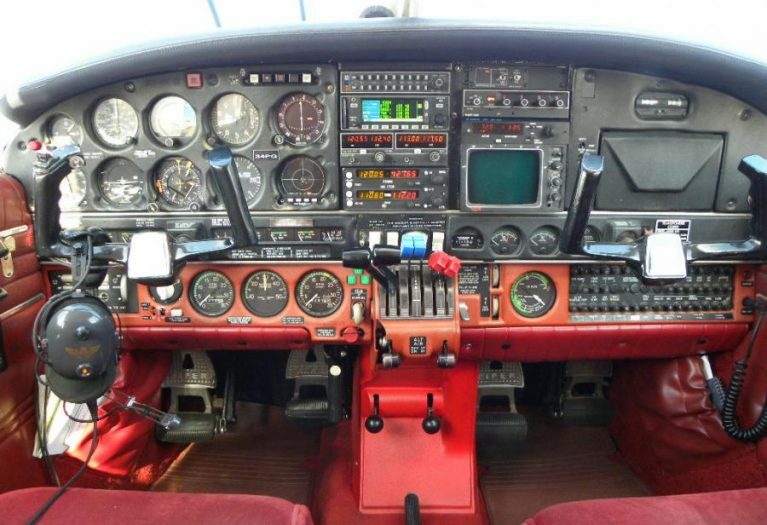 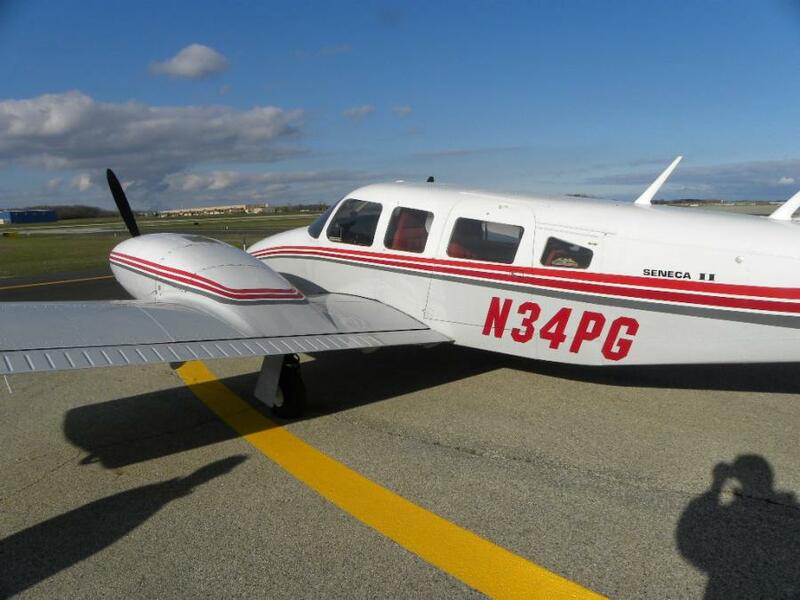 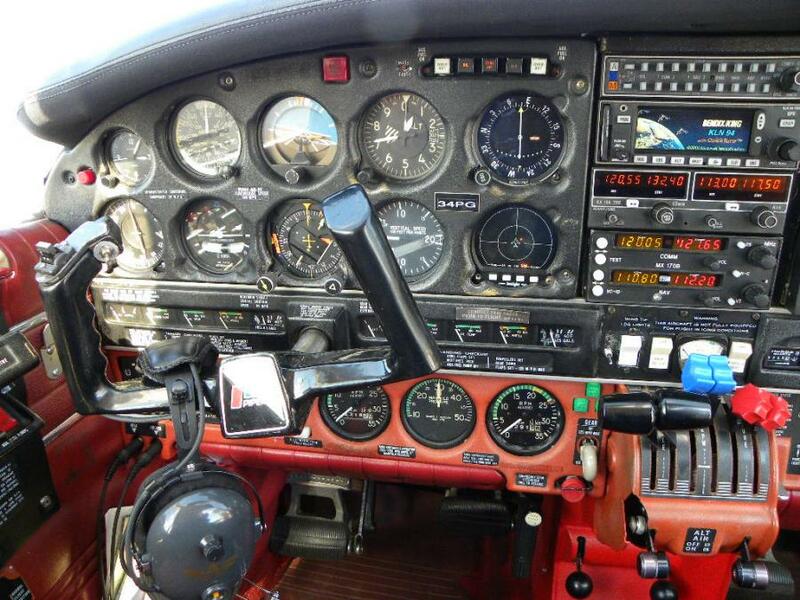 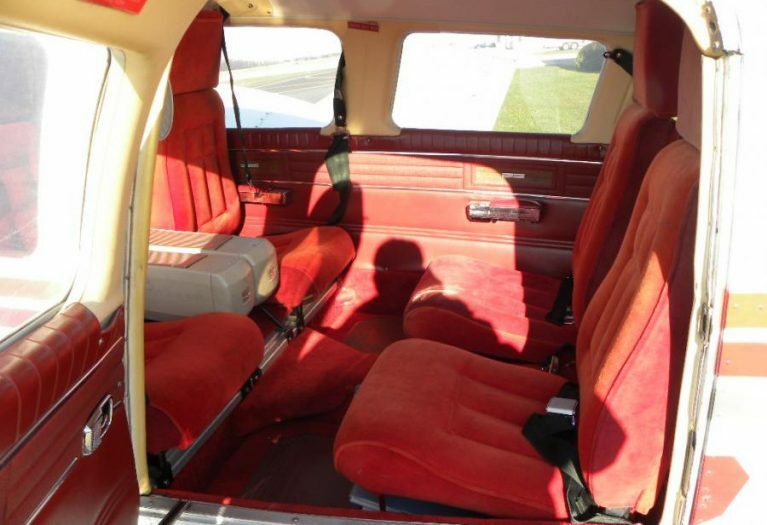 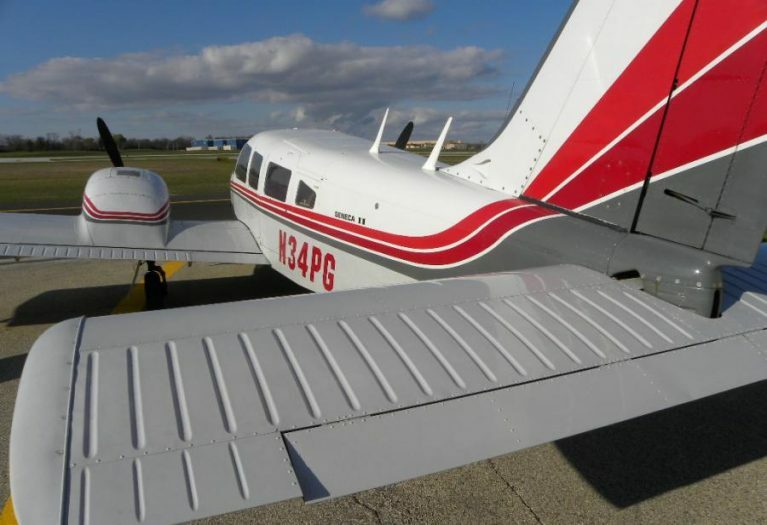 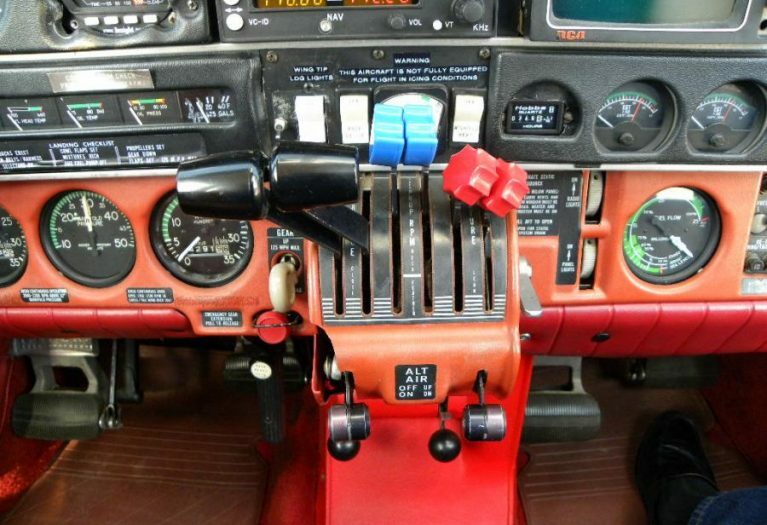 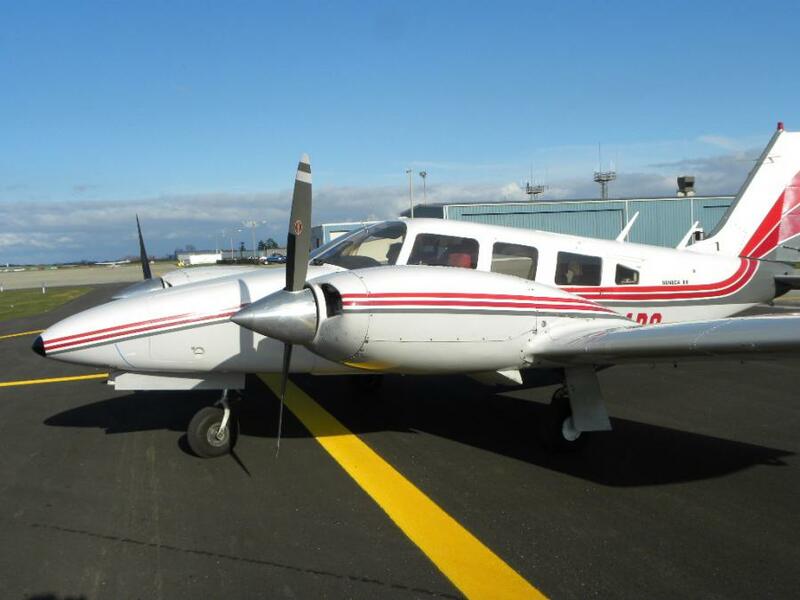 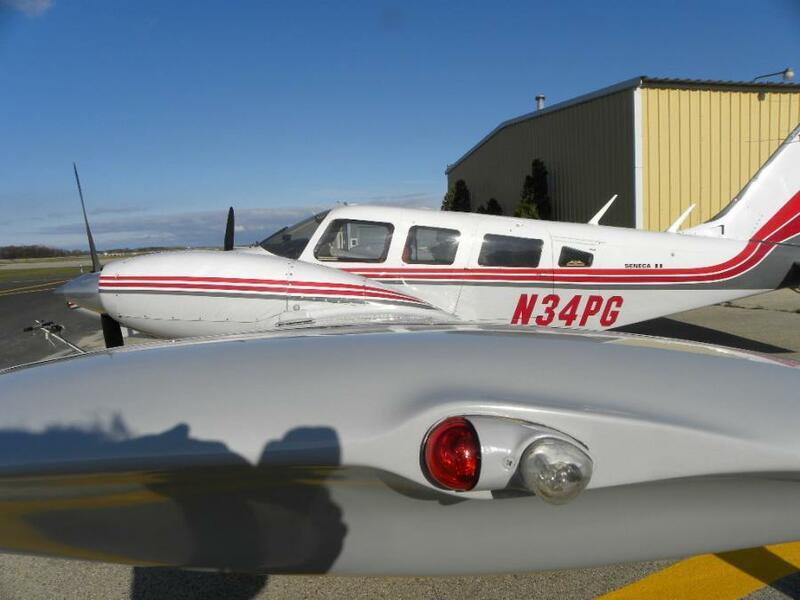 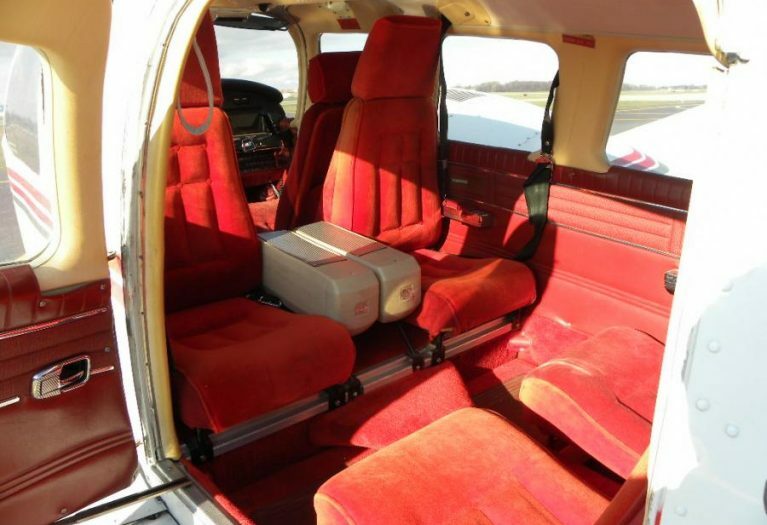 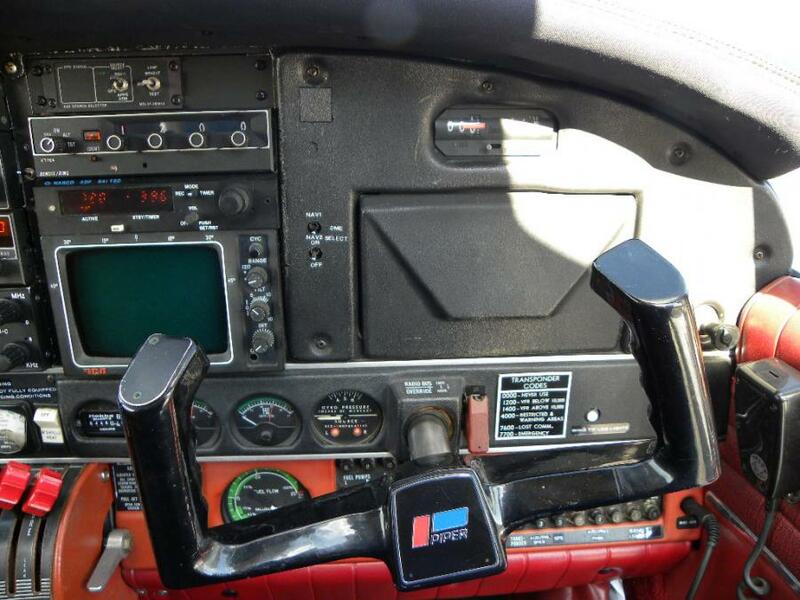 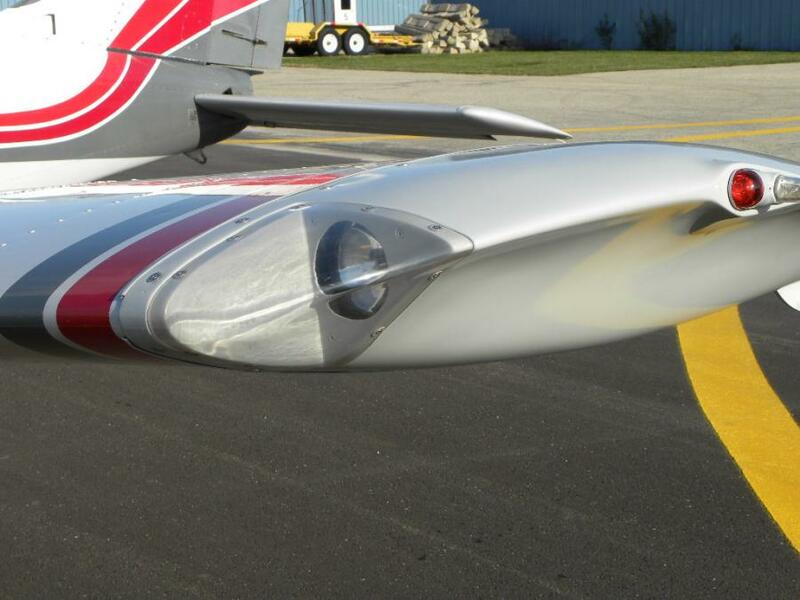 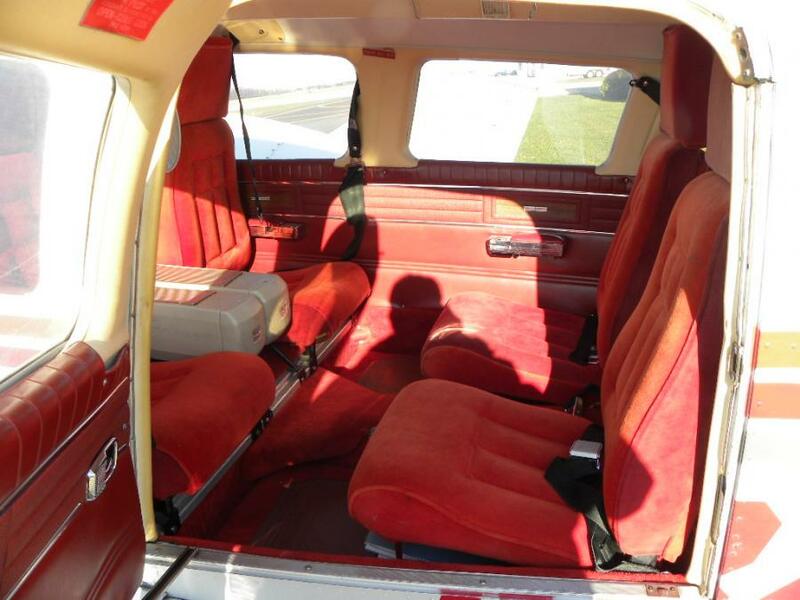 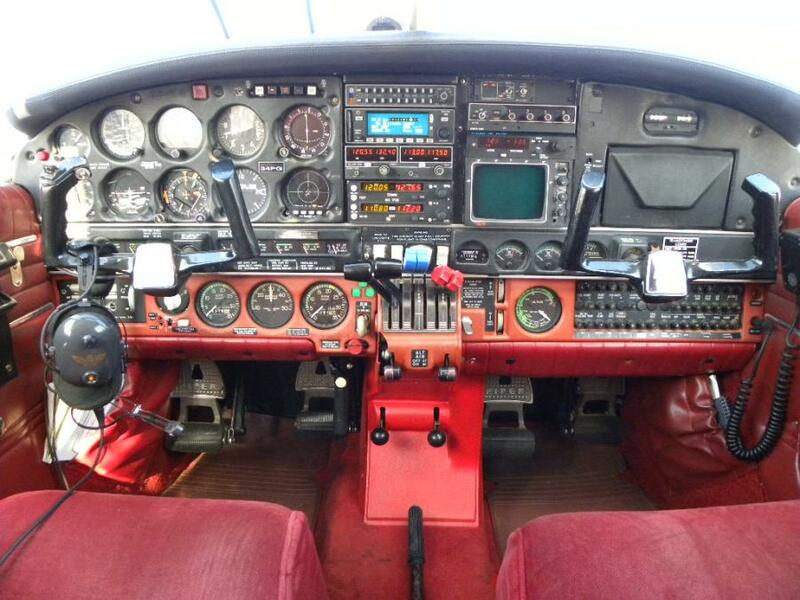 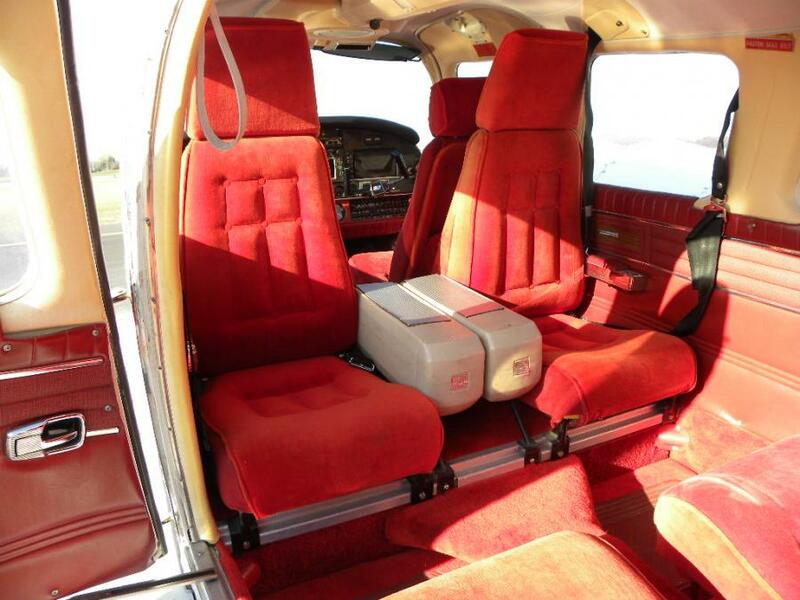 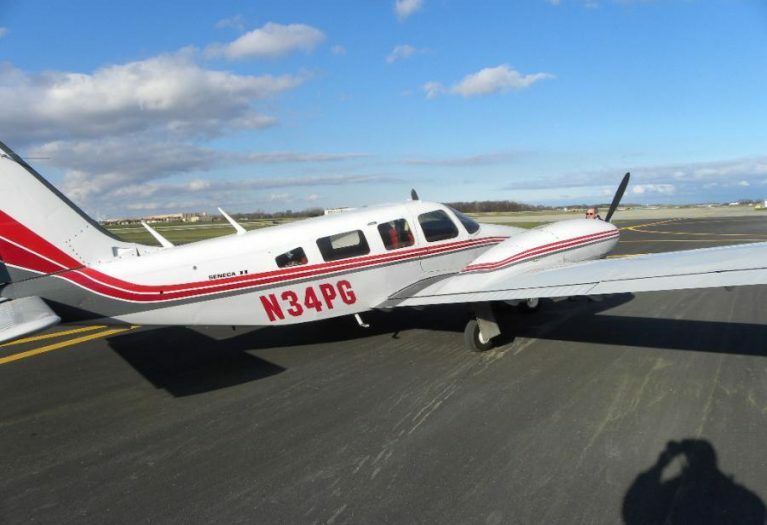 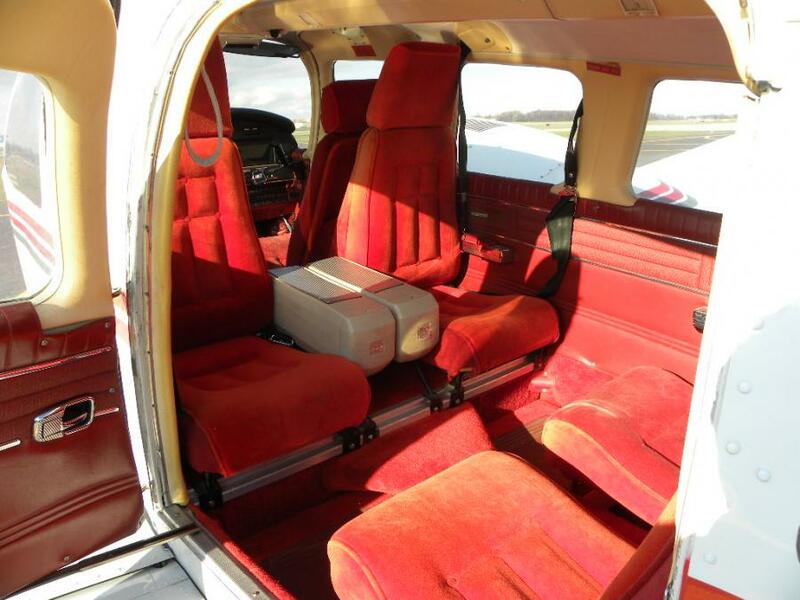 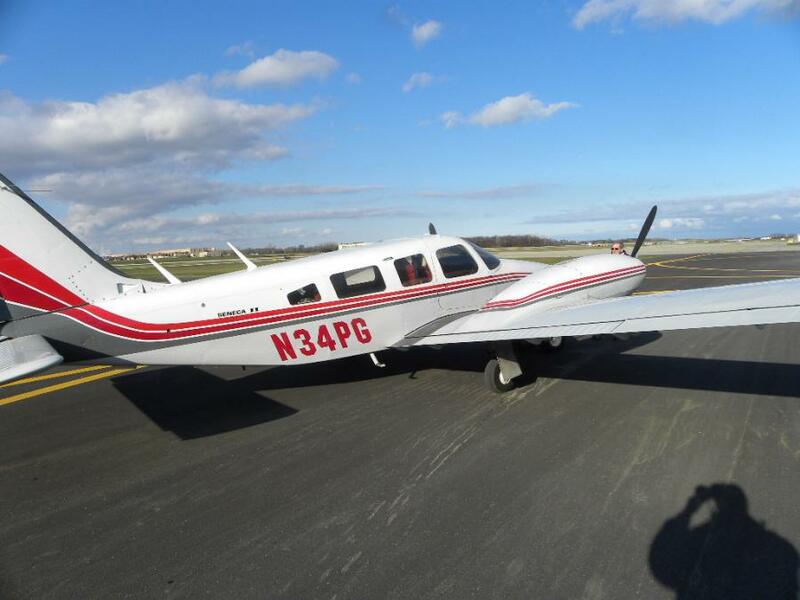 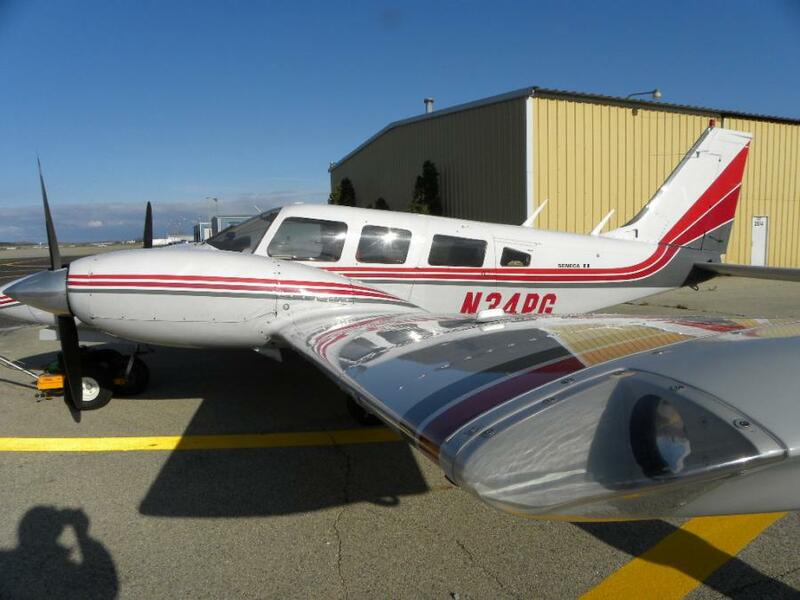 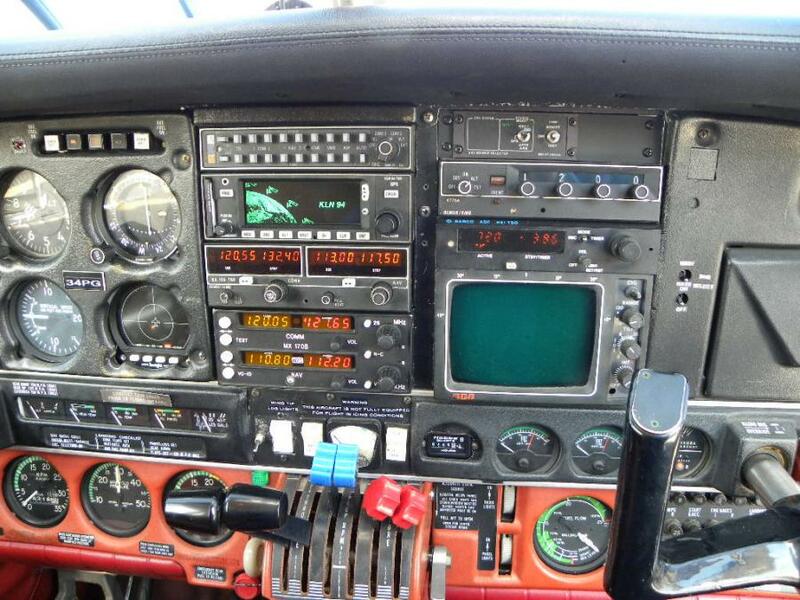 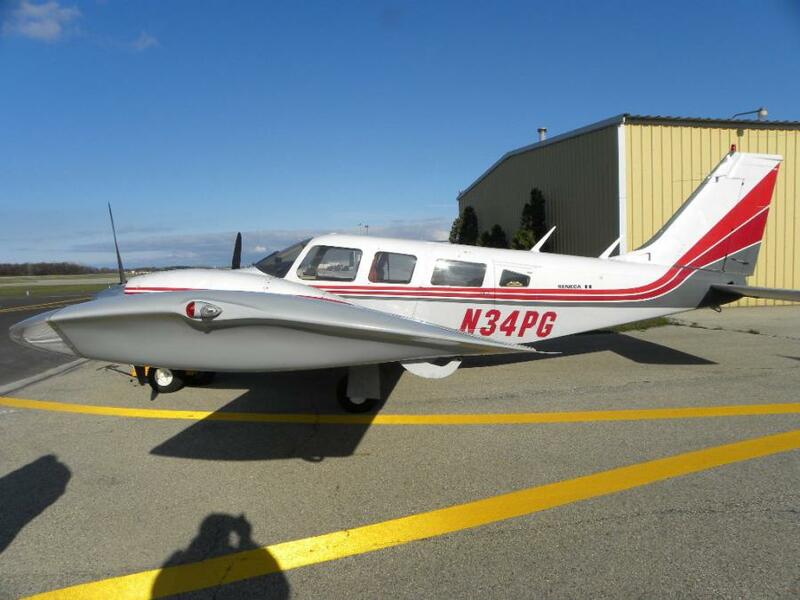 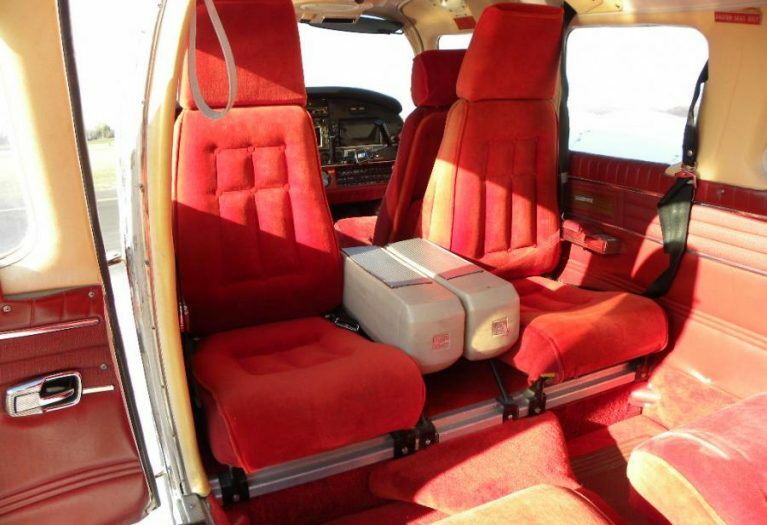 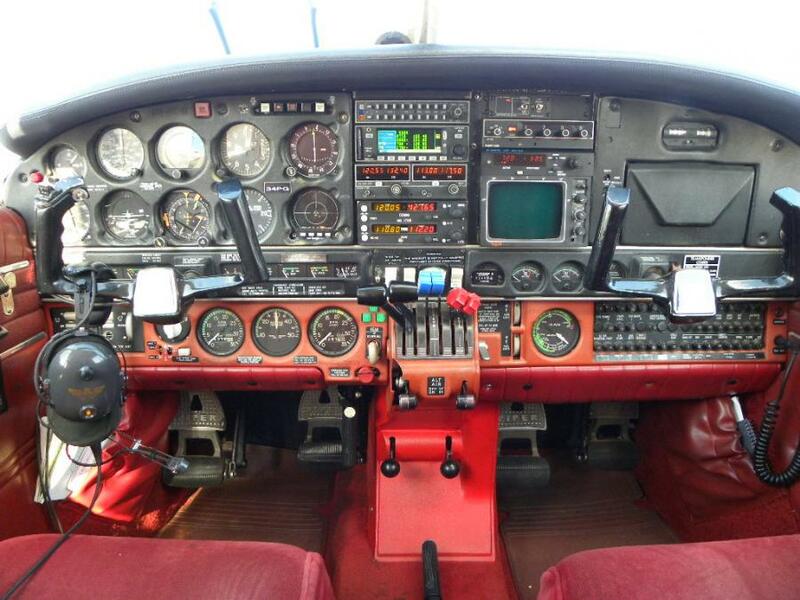 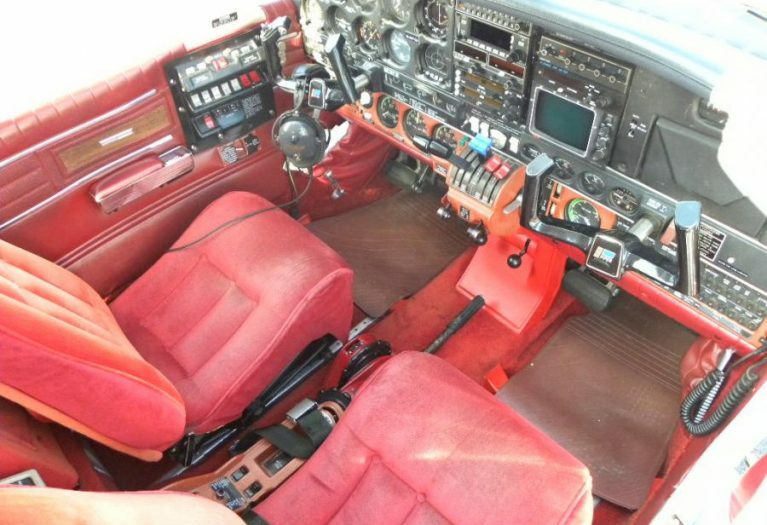 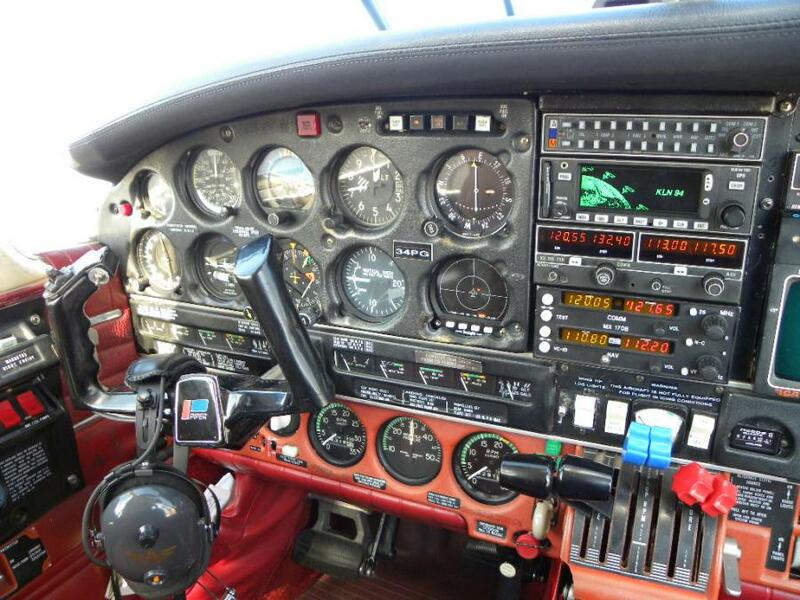 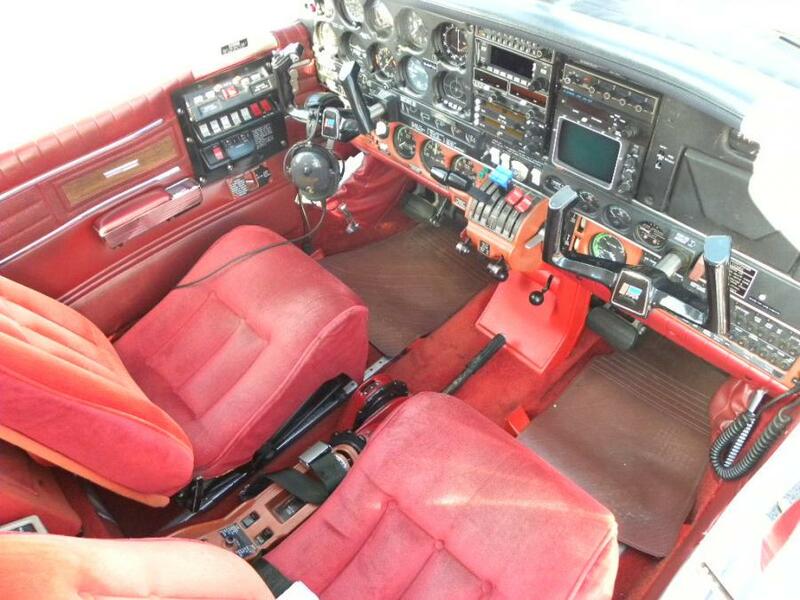 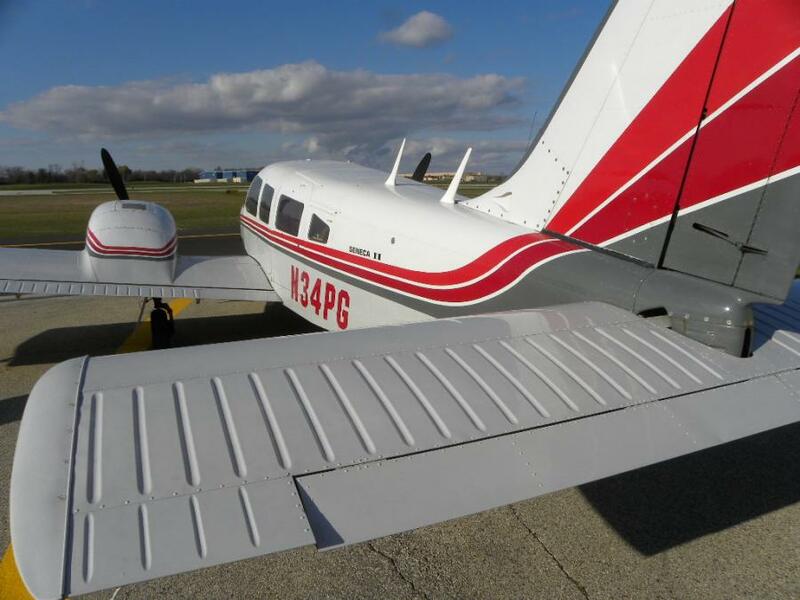 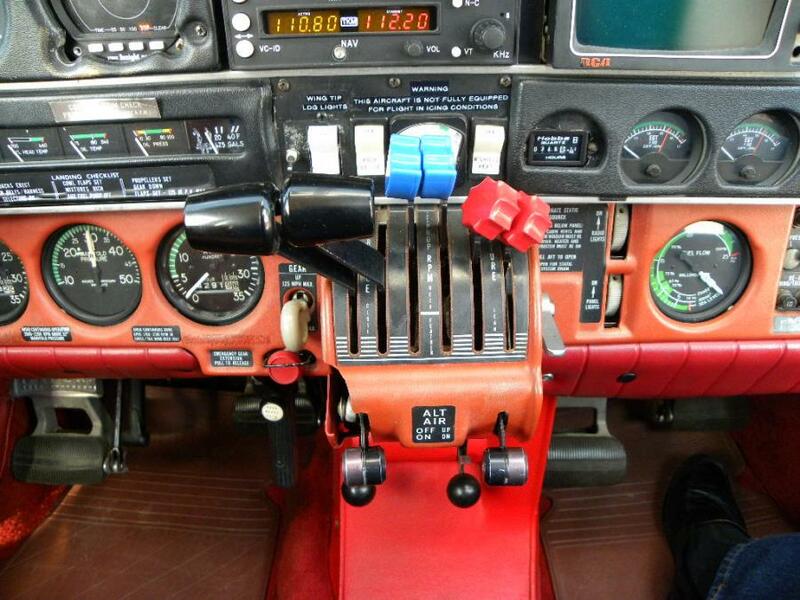 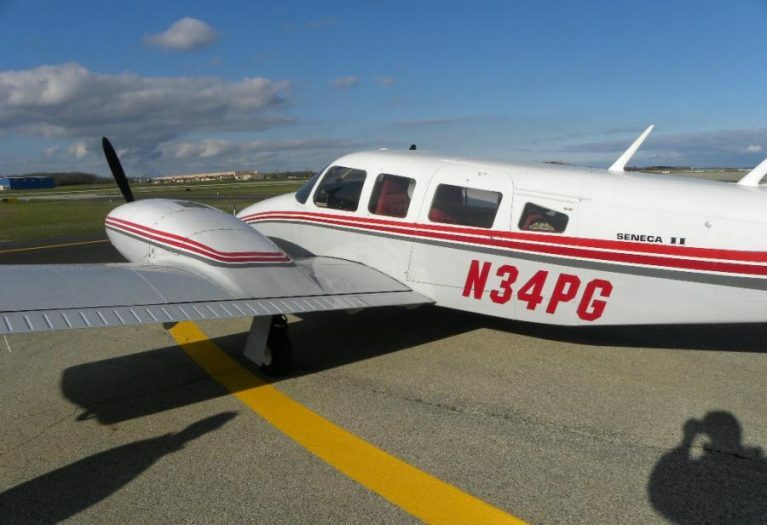 AirplanesUSA Aircraft Sales proudly presents this clean midwest based Seneca II to market. 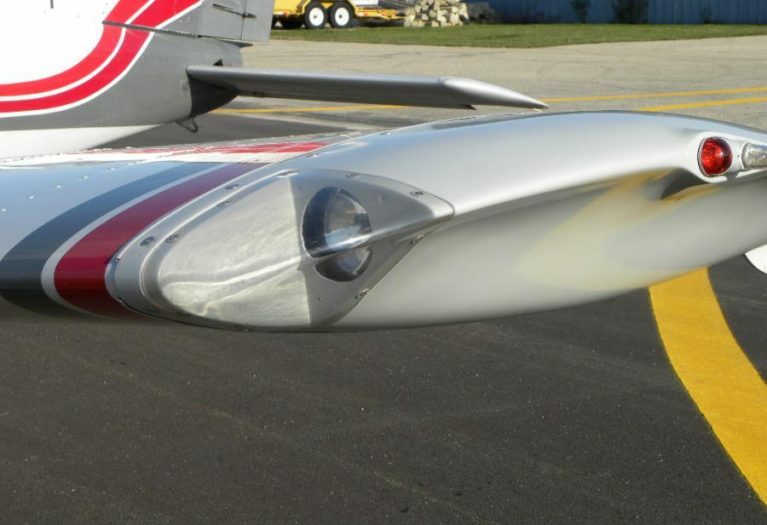 This airplane has been hangared in Iowa and Illinois since new. 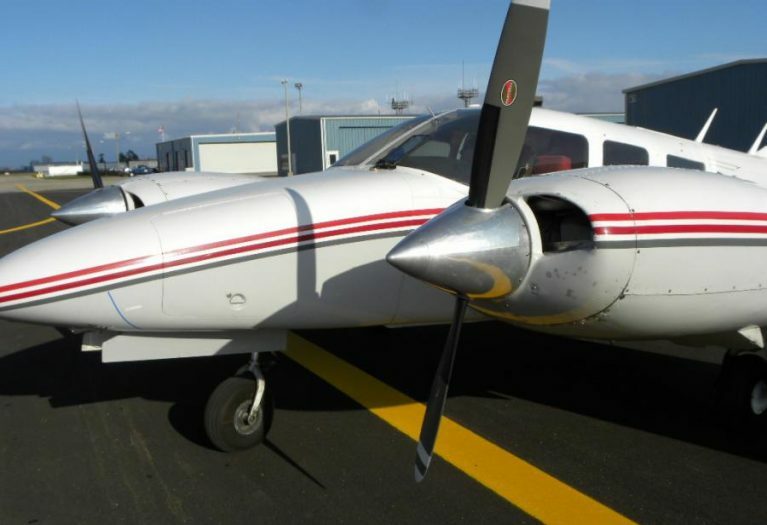 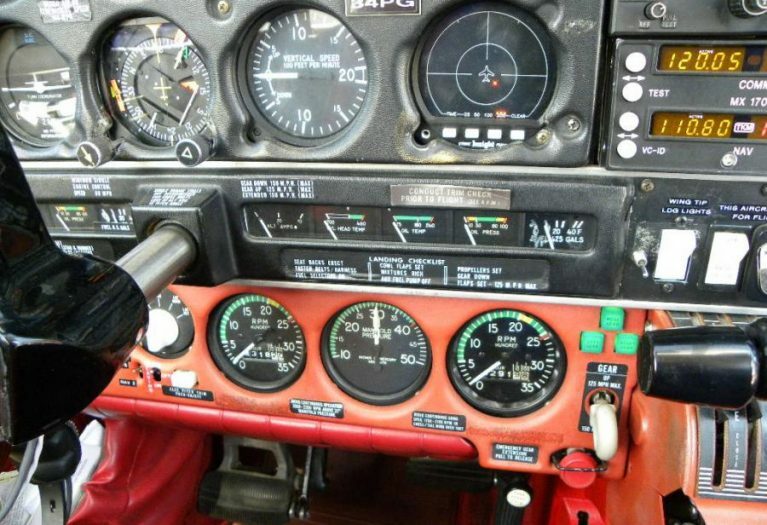 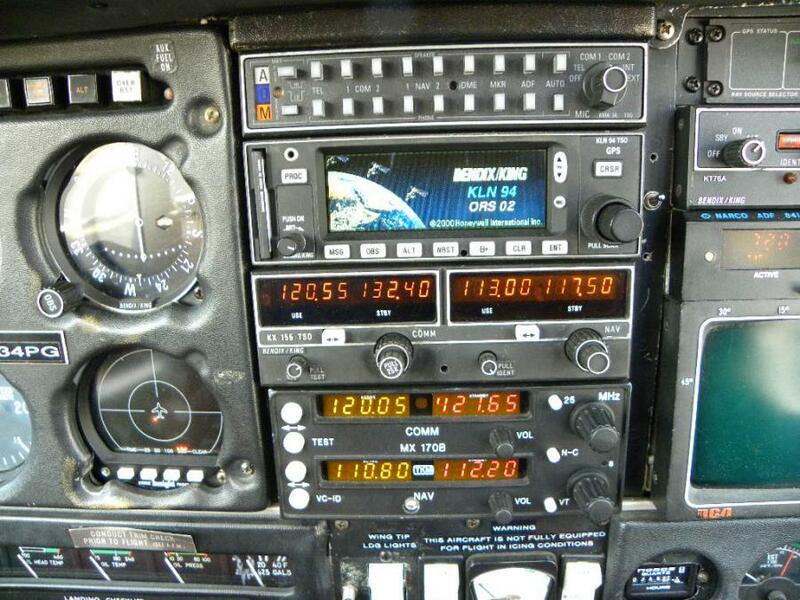 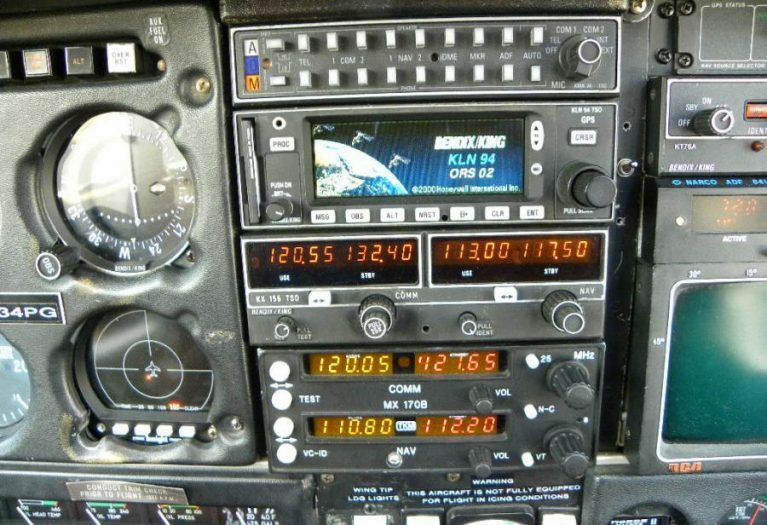 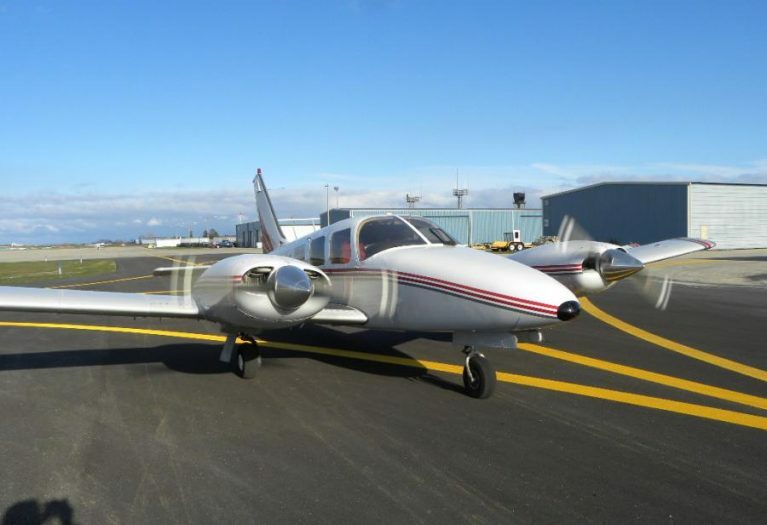 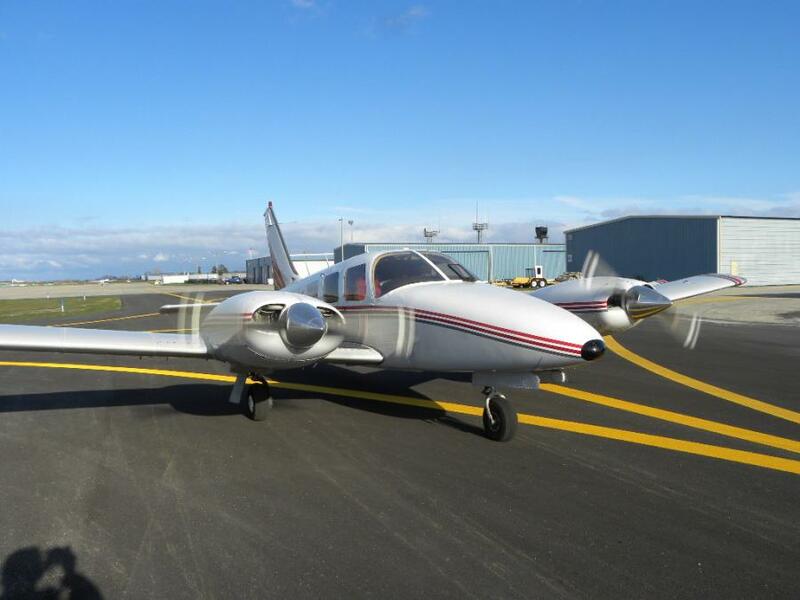 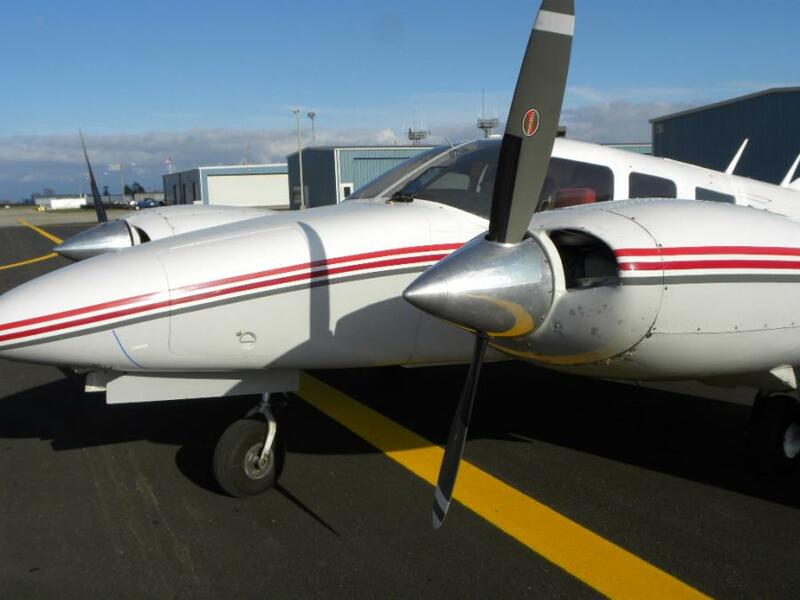 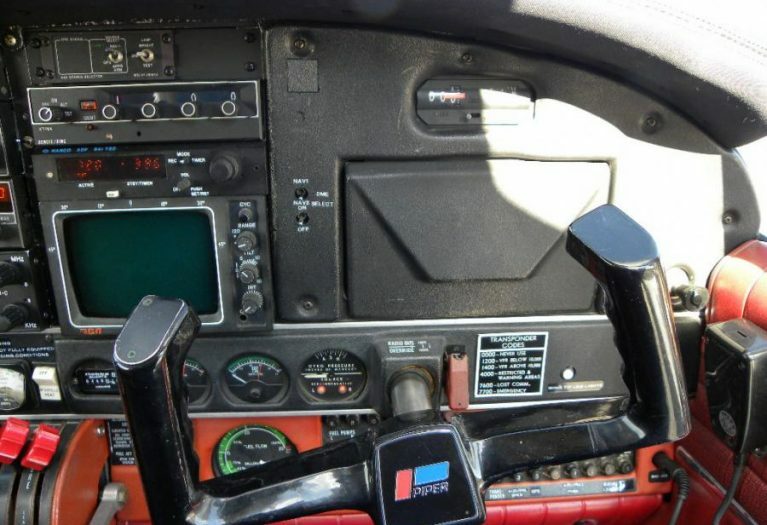 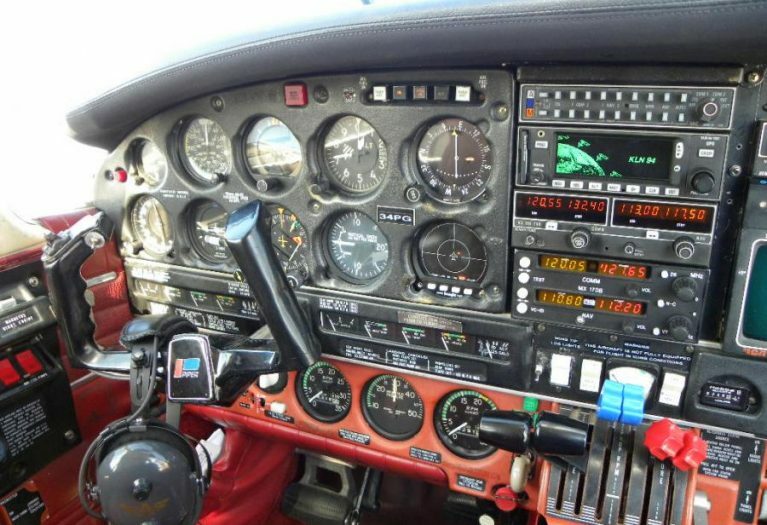 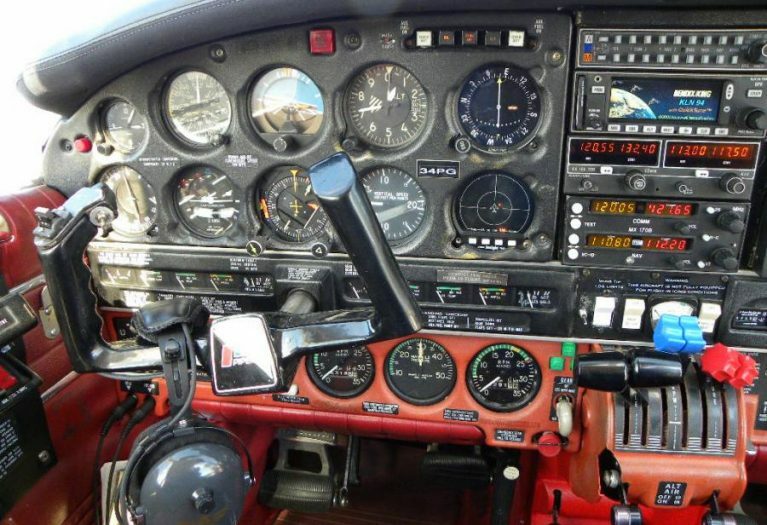 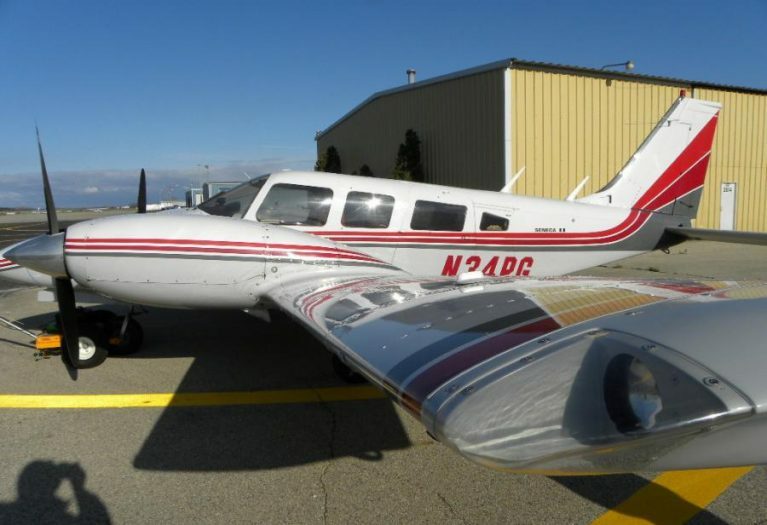 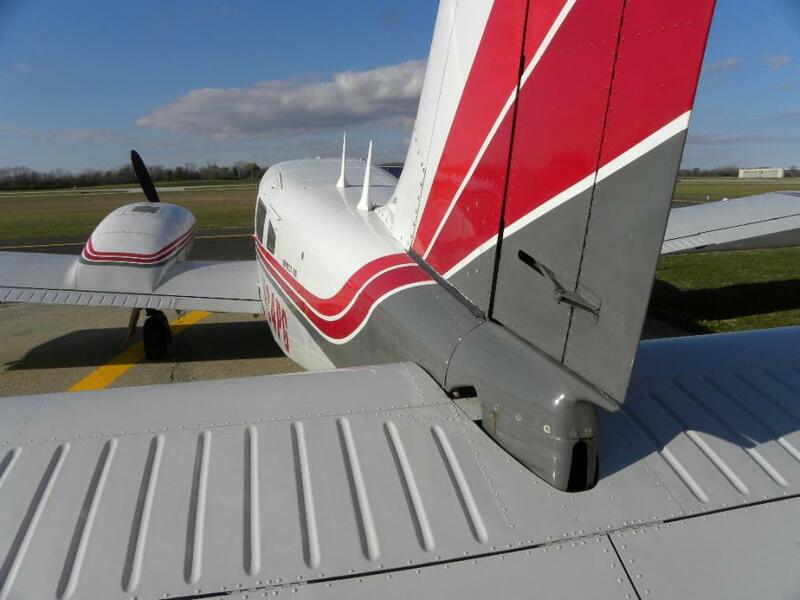 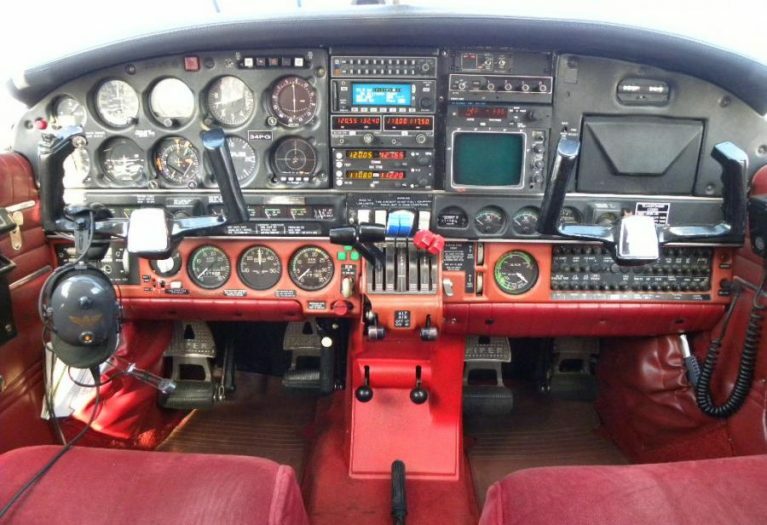 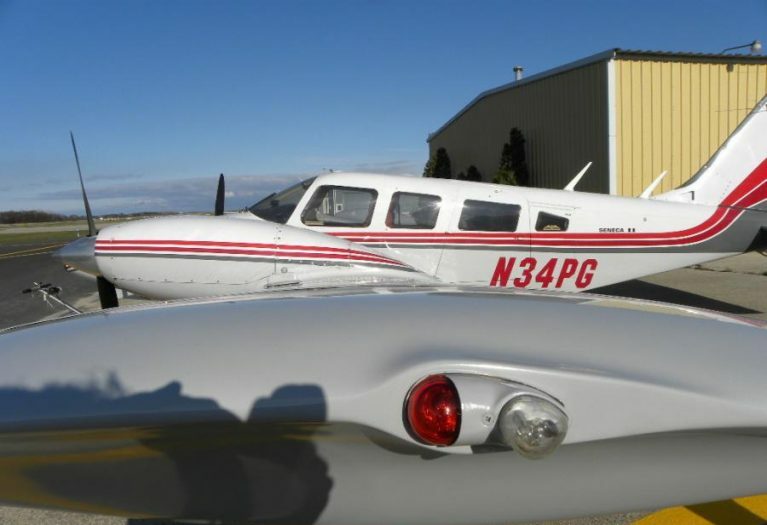 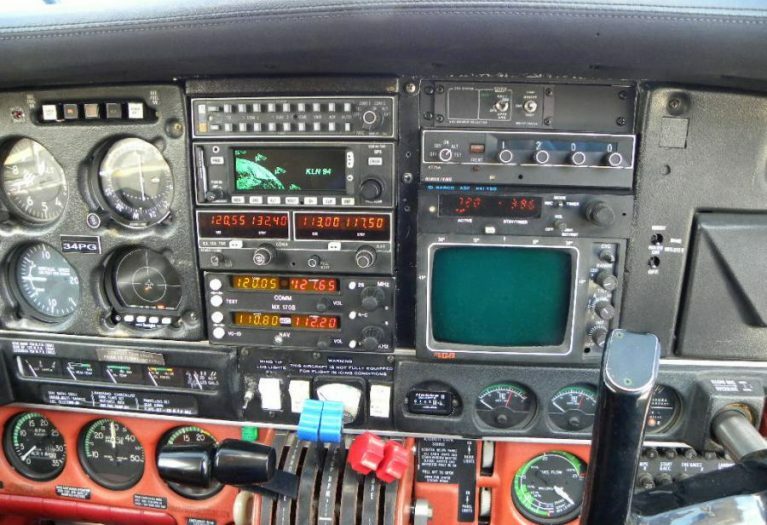 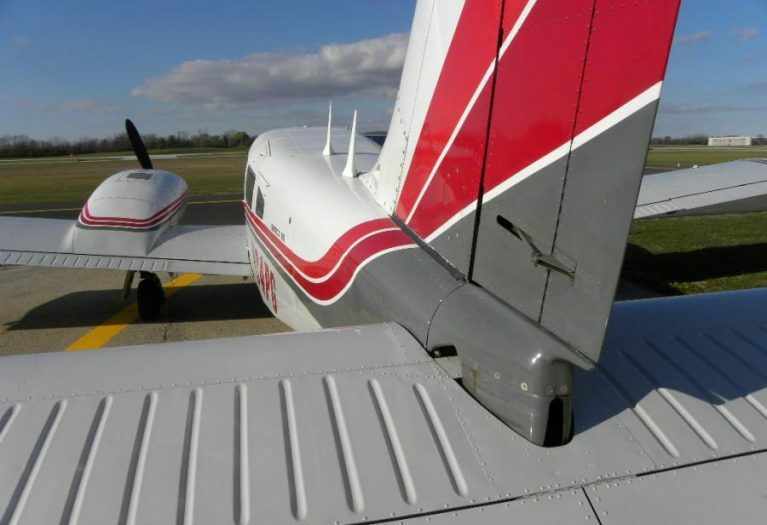 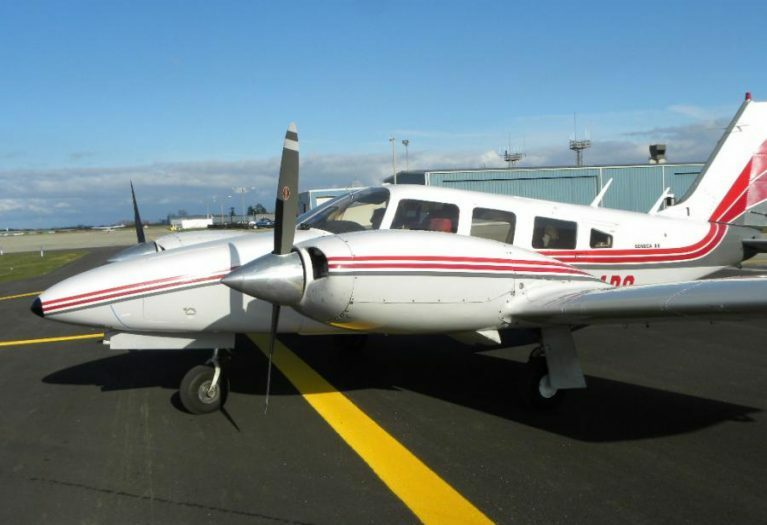 The aircraft has had excellent maintenance over the years, and is an ideal multi-engine time builder, reliable cross country machine, or upgrade candidate.